There is no shortage of corn fields in Kentucky, but only a handful are designed primarily for our enjoyment. In the autumn, it has become a favorite activity to head into an artfully designed corn maze and attempt to work your way out. 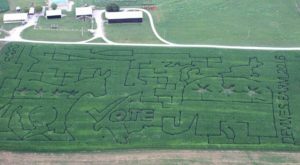 Devine’s Corn Maze & Pumpkin Patch in Harrodsburg is a family tradition and has even been named one of the top corn mazes in the country. 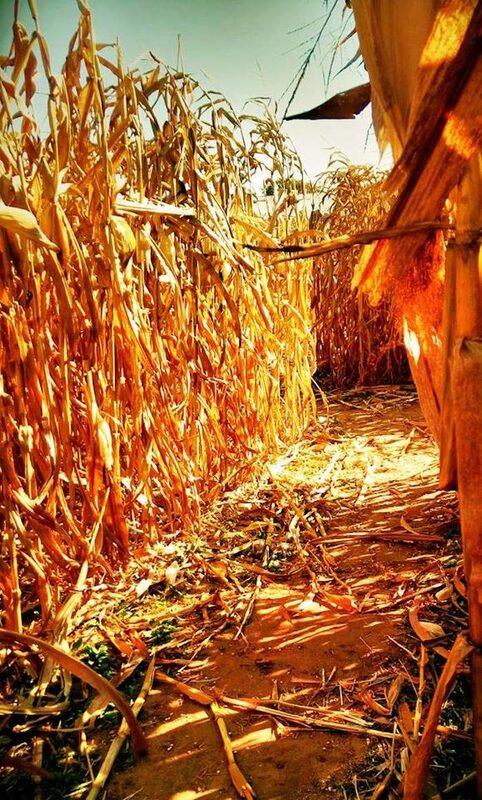 In short, you’ll want to get lost in this awesome 10-acre corn maze in Kentucky this autumn. 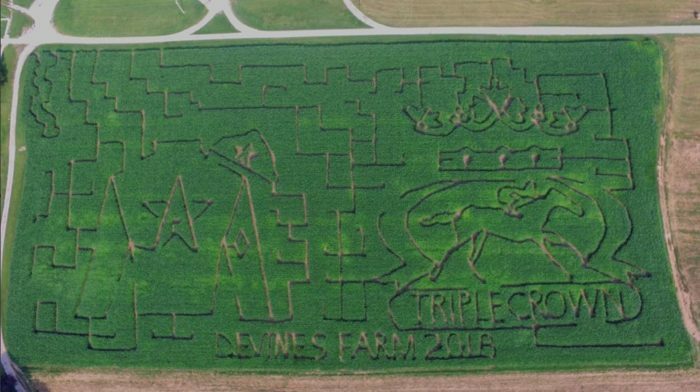 The Devine family is celebrating their 11th year of bringing fall fun to visitors of their corn maze and pumpkin patch. 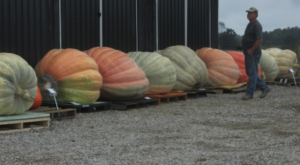 The autumn event takes place each year on the historic James McAfee farm in Harrodsburg. 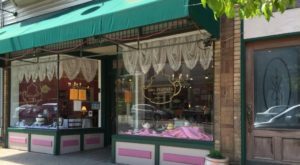 The property is filled with history and in the fall, it's also filled with plenty of people who want to celebrate the season. 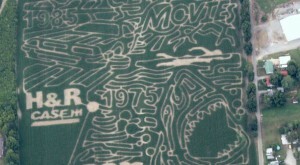 The highlight of the event is the massive corn maze that has a unique, eye-catching theme each year. For 2018, the farm is celebrating the Triple Crown winner Justify in a design that's purely Kentucky. It looks impressive from the sky, but from the ground, it takes on a whole new look. Once in the maze, it's your job to use your sense of direction (or lack thereof) to make your way out. 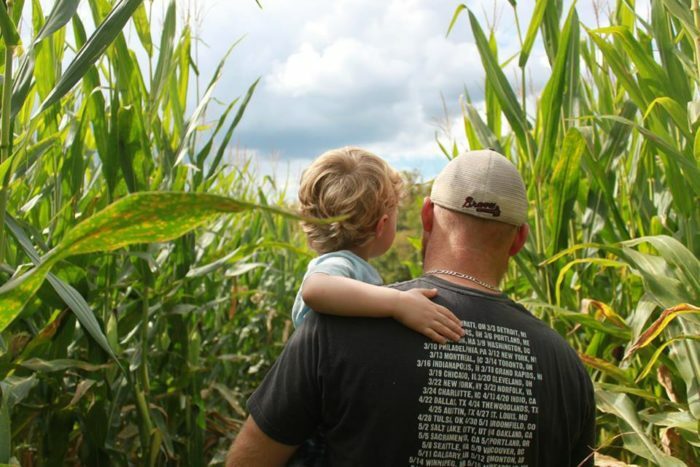 During the day, you'll likely run into other families making their way through the maze, and of course, the thick rows of corn make for a fun-filled fall activity. If you'd like to add some creepiness to the corn maze, visit at night on October 26th or 27th. 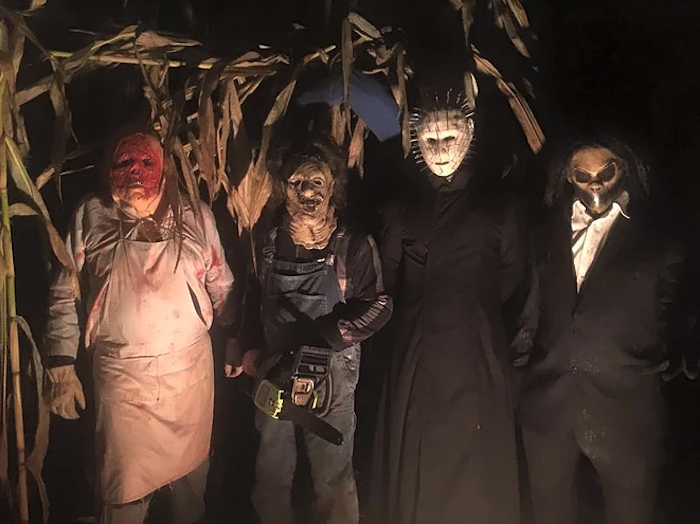 On those nights only, the farm's corn maze will transform into a haunted destination that may become home to characters such as the Children of the Corn, Freddy, Jason, and other horror movie characters. 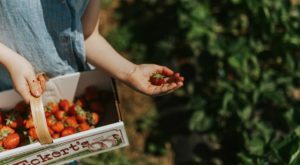 In addition to the corn maze, there are many other exciting activities to enjoy during your visit. A hayride to the pumpkin patch is a fall tradition and your pumpkin is included in the price of admission. There are also many things to keep the kids busy, most of which are also included in the admission price. There's a large jumping pillow, corn boxes, petting zoo, and other hands-on attractions. One unique feature of the event is the zip line, which does extra cost, but definitely adds a little adventure to your day. 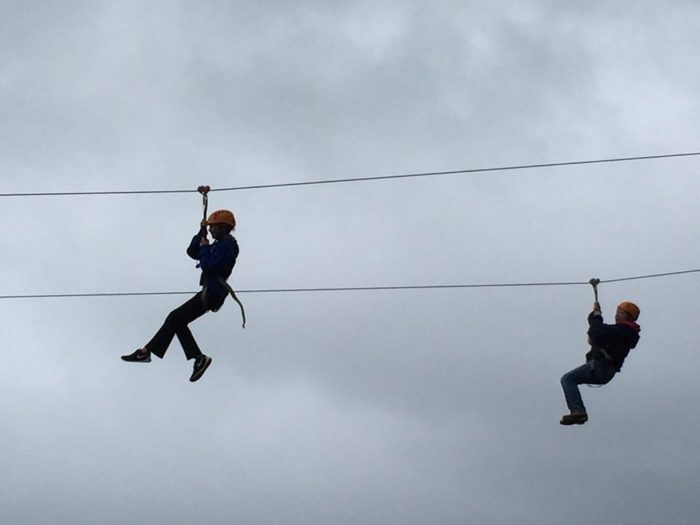 The Zip Line Racers feature over 600 feet of soaring fun for visitors 8 and older. 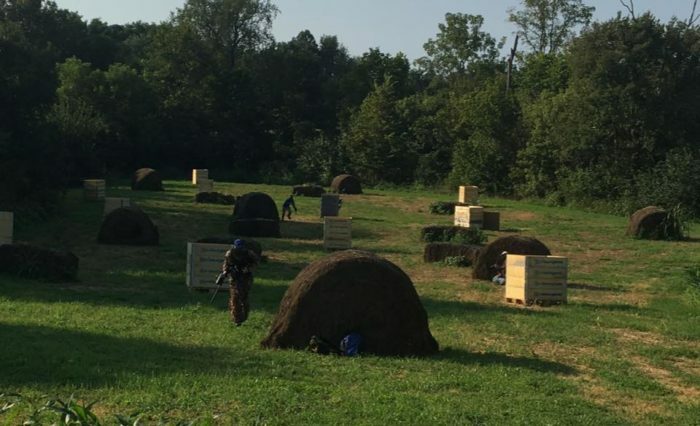 Another surprising activity is the paintball field, which is also available at an additional cost. 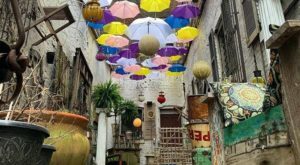 For those families with older children, you may want to check this feature out! 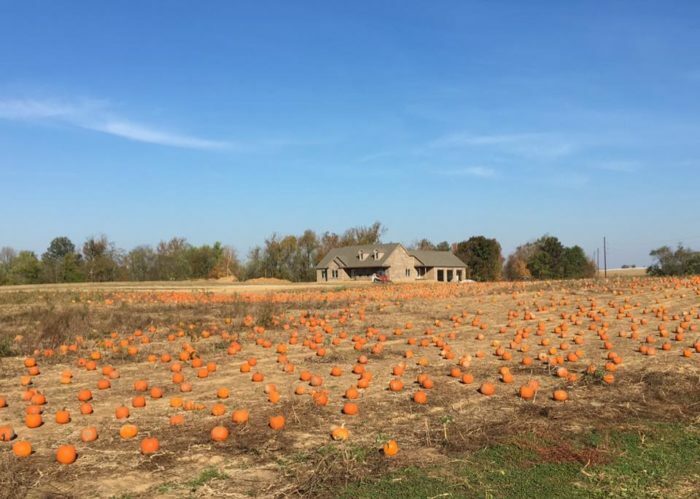 A trip to the farm during autumn is a family tradition for many in Kentucky, and Devine's Corn Maze & Pumpkin Patch is one of the best. 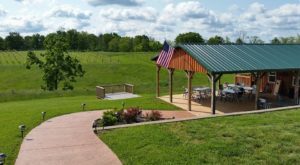 If you think you can handle acre upon acre of a twisting corn maze, then check out this endearing family attraction in Harrodsburg. This year, the event takes place from September 14 - October 28, 2018. 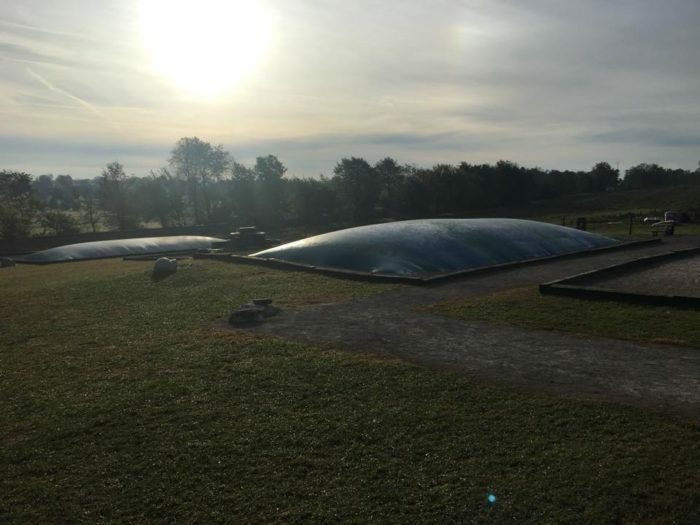 Devine’s Corn Maze attracts visitors from all over Kentucky because wandering through it and participating in the other fall activities makes for a picture-perfect autumn day. Have you tried to make your way out of this massive corn maze? 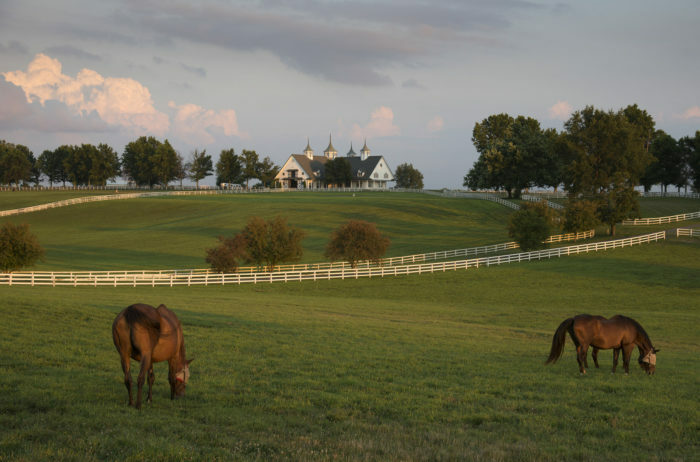 What others in Kentucky do you love? Share your thoughts with us in the comments! 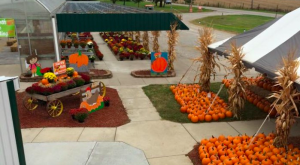 Devine’s Corn Maze & Pumpkin Patch is located at 623 Talmage Mayo Rd., Harrodsburg, KY 40330. For more information, including operating hours and online ticket purchases, visit their website here and follow along with them on Facebook here. 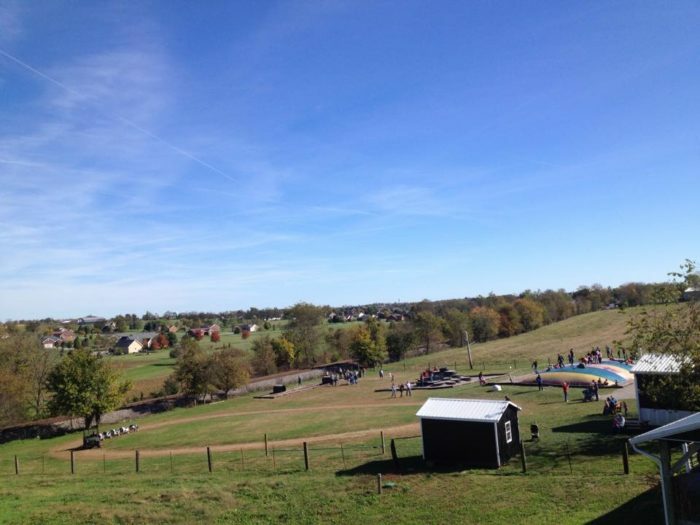 And for more fall fun on the farm in Kentucky, check out our previous article here.